The Instant Light Natural Lip Perfectors are AH-MAZ-ING! 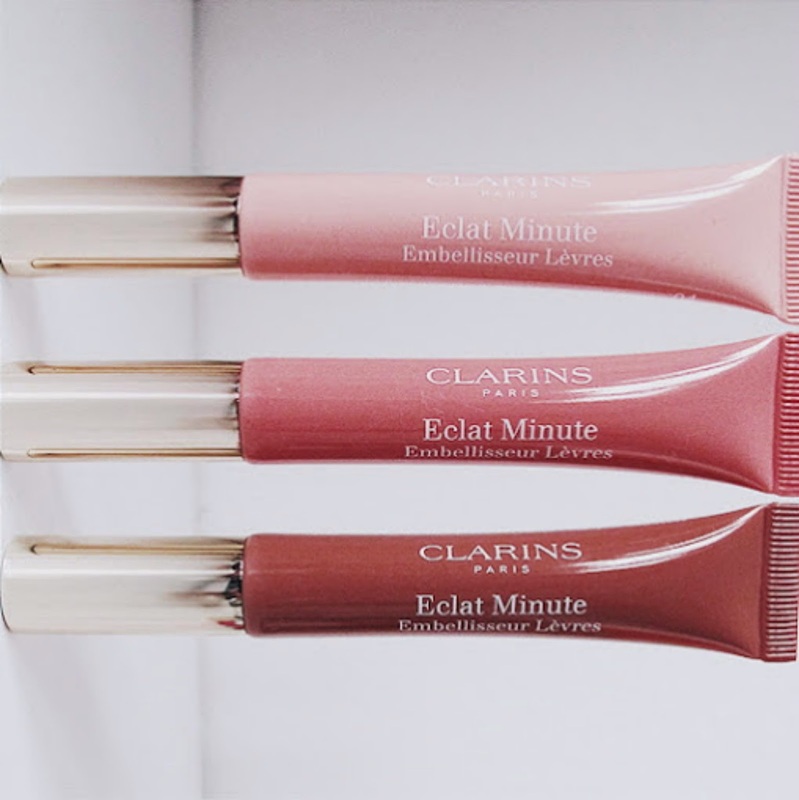 They are a mix between a lip balm and a lip gloss but are definitely in no way sticky like most lip glosses. They smell delicious and make your lips feel super creamy and soft. The applicator is a soft sponge that the product squeezes out from, which works great! 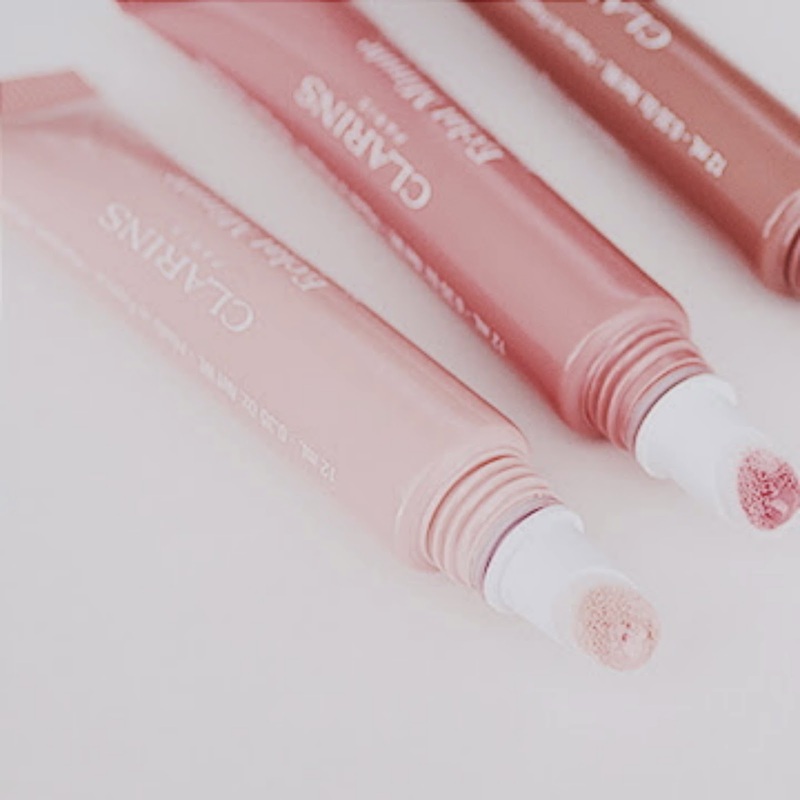 They're a wonderful product for people, like me, who are not usually a lip gloss fan, to try out.